Who isn’t a fan of the Broken Lizard comedy team!? Super Troopers 2 was awesome, and this is your chance to sit in on a panel hosted by the funny crew!! 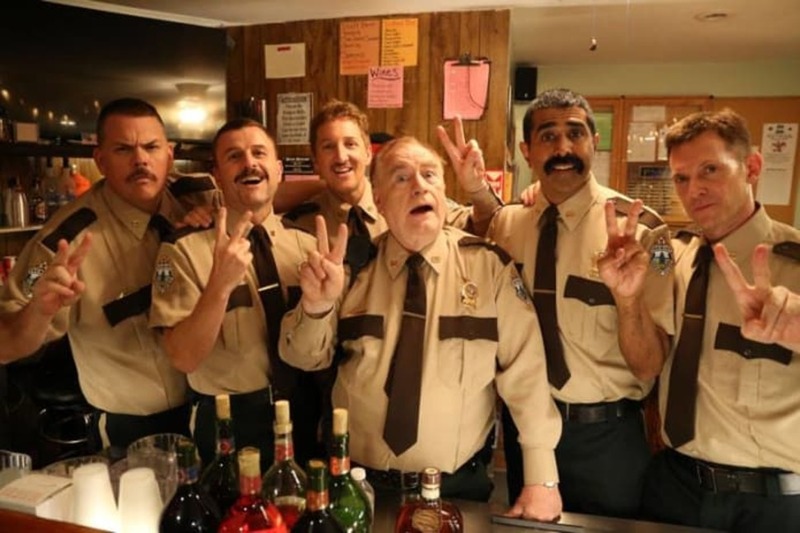 Moderated by Collider Editor-in-Chief, Steve Weintraub, the Broken Lizard comedy team of Jay Chandrasekhar, Kevin Heffernan, Steve Lemme, Erik Stolhanske and Paul Soter will be answering questions and sharing their hilarious behind the scenes stories that are sure to leave you laughing your hats off! 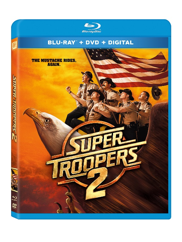 Also, checkout the Blu-Ray and DVD release on July 17th! !